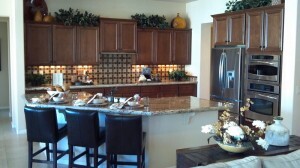 The kitchen is more than just a room filled with cabinets and cooking appliances, it is the heart of the home. In fact, most homeowners say that they spend most of their time in the kitchen doing other activities other than cooking. 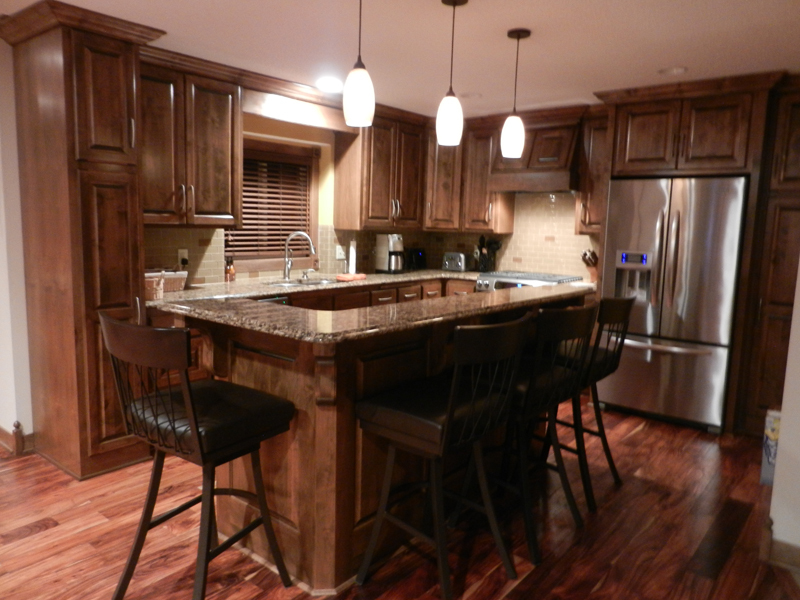 The kitchen is the perfect place to get friends together for cocktails, have your kid’s soccer team over for pizza, or to relax and drink coffee while reading your favorite book.